START PARTICIPATING ﻿AND RECEIVE KARMA! 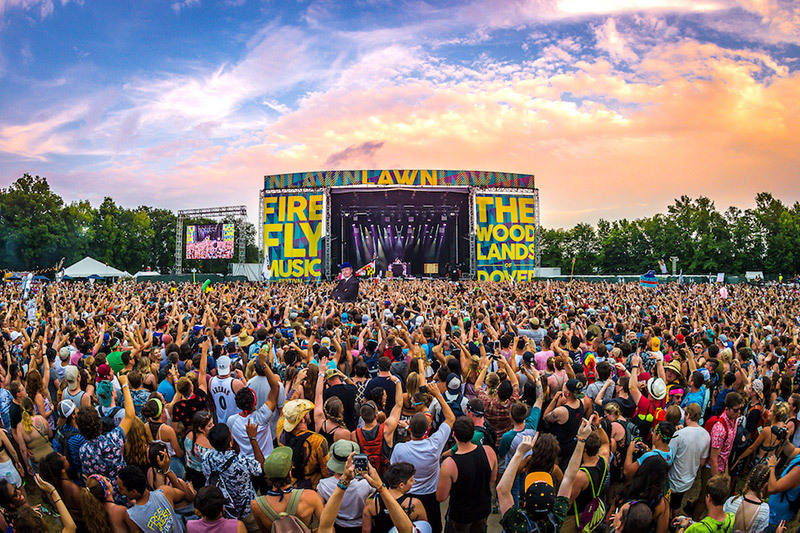 Firefly 2019 is an opportunity to experience life as a team. There are now more ways than ever to be involved in Firefly, from work to play, and everywhere in between. S.P.A.R.K. 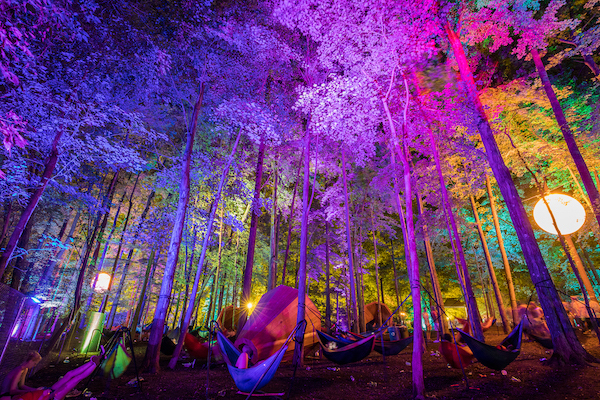 offers new creative and exciting ways to participate in the fun of Firefly. 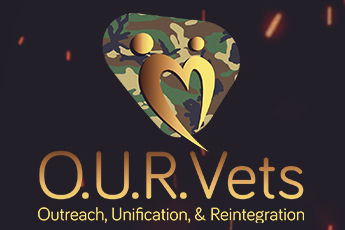 Play together, create together, spread positivity, and learn from our community. 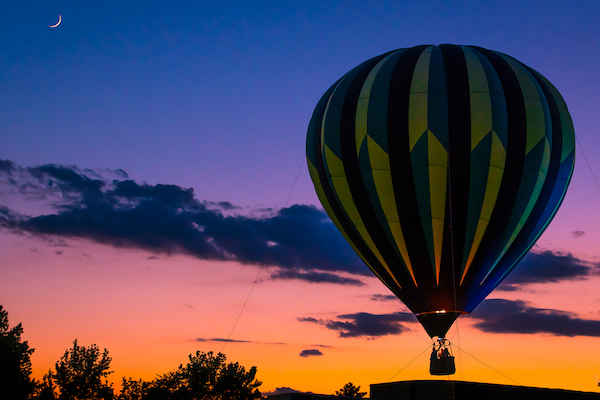 Builders and artists are invited to bring something new to Firefly – in the Campgrounds, greeting Fireflyers on their way into the festival, near stages, and within The Woodlands. Firefly invites the artistically inclined to design an official Firefly poster in this collaborative contest. 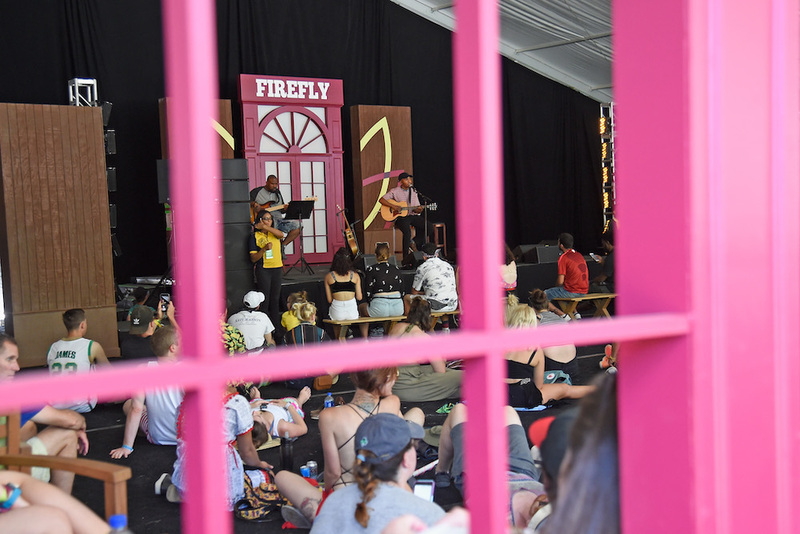 The Big Break at Firefly Music Festival 2019 – Earn a Spot Performing on stage at Firefly 2019. 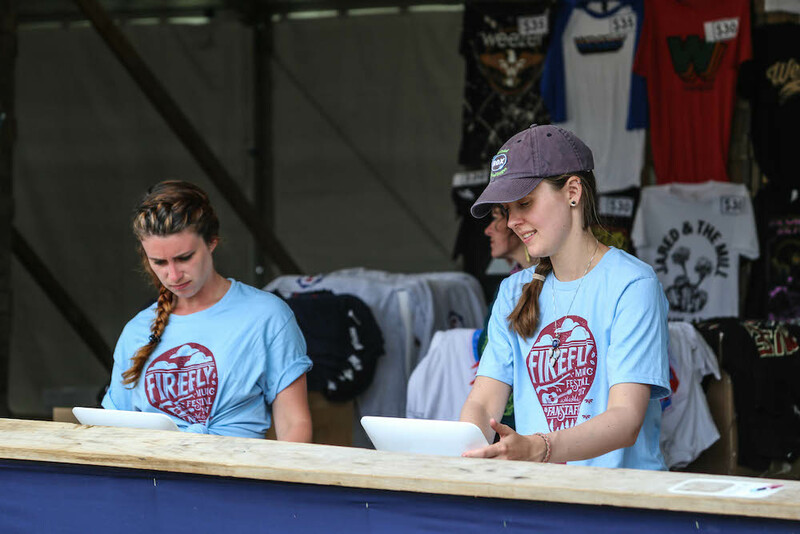 This unique program gives military service members the opportunity to work behind the scenes of Firefly Music Festival. 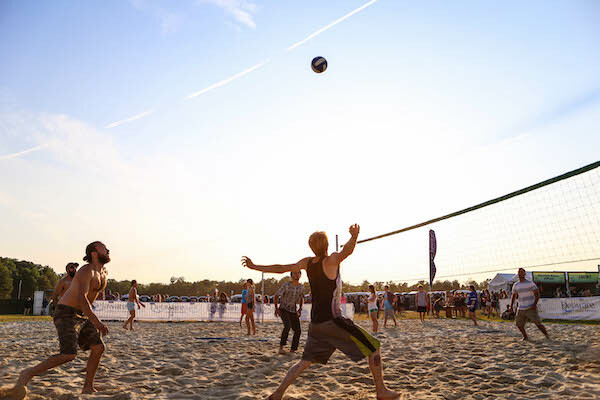 Introducing the Official Sports of the Woodlands, with organized yoga, volleyball, and soccer. After all, it wouldn't be the Great Atlantic Campout without good old fashioned fun and games. 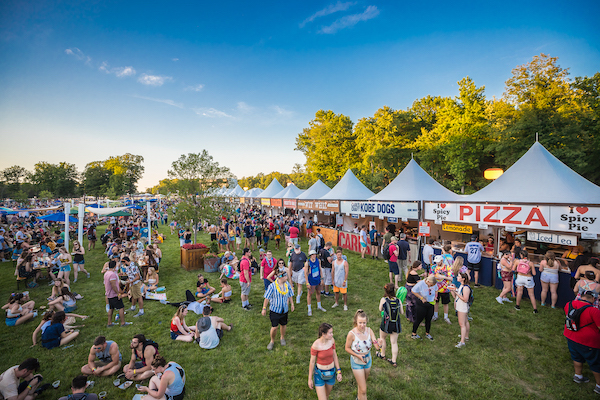 Apply to become an official vendor at Firefly 2019. 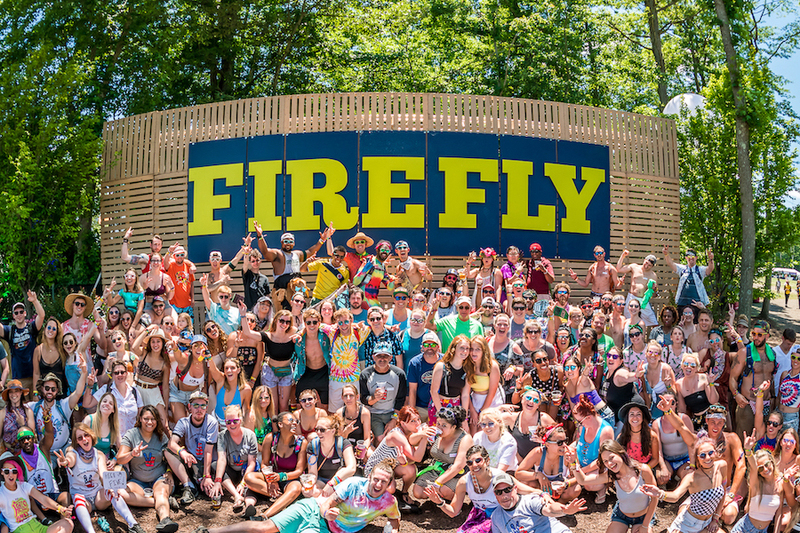 The staffing program at Firefly allows fans to work at the Woodlands, and see what goes on behind the scenes. 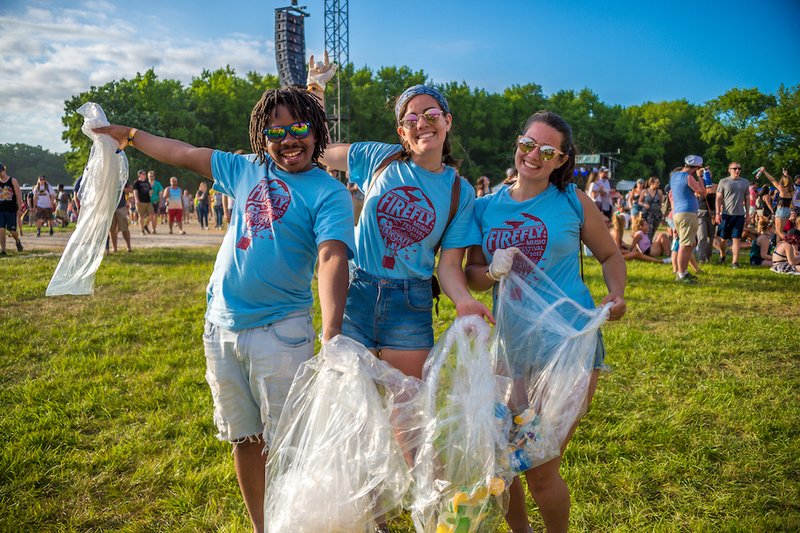 Working together to be environmentally conscious and responsible at Firefly 2019. 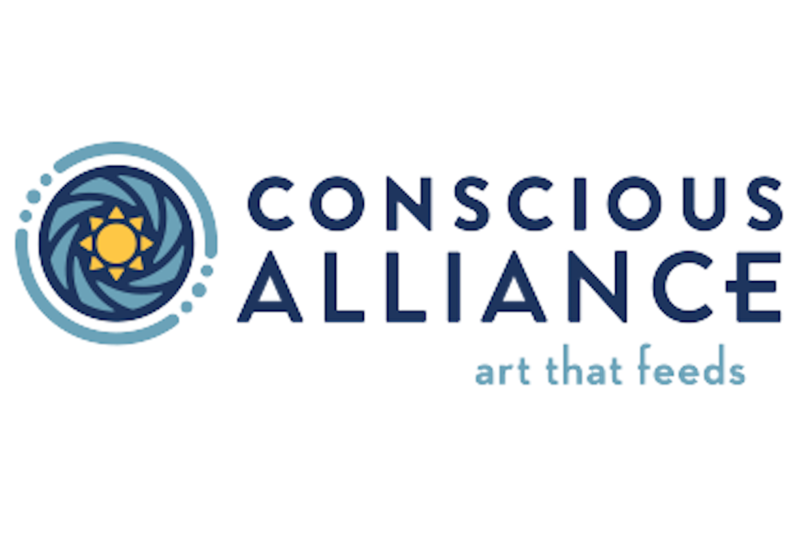 Get together at exclusive meetups before the festival and connect outside of the Woodlands. 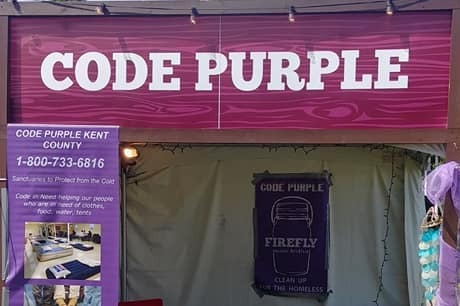 Firefly HQ is teaming up with non-profit partner Code Purple to host an Outdoor Supply Drive on site in 2019.